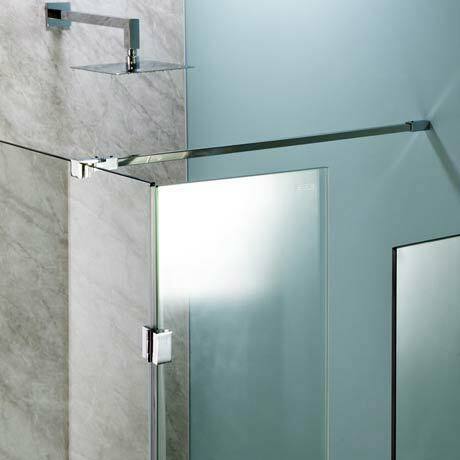 The Universal Wet room Screen Support Arm, glass to wall support arms are recommended to stabilise glass panels used in showers and wet rooms. Longer panels benefit greatly from support arms. Good quality quite long but good and did the job. Decent quality product same as description on site and fit for purpose. What more can I say. Perfect to secure large glass screen and easily cut to length also arrived quicker than expected. Excellent product very easy to fit and of very solid construction.